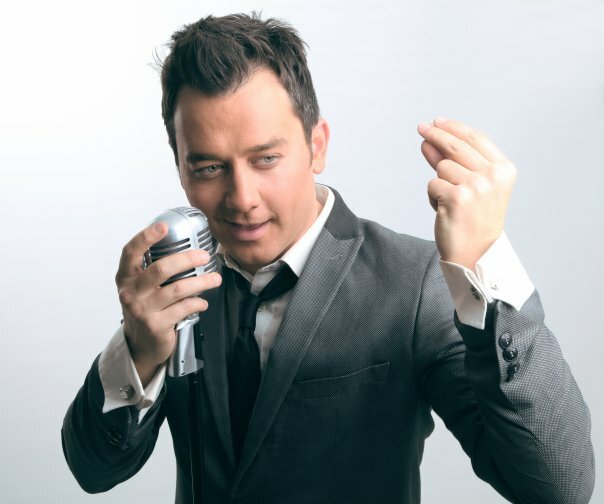 Chris Manning is one of the UK’s most talented entertainers & professional singers, who was featured on BBC’s Fame. At 18 Chris got his first professional break as a “Show-Red” at Butlins in Minehead. After two busy years he formed his first band ‘Red Alert’ with four of his colleagues and left his happy holiday home to perform at high profile events, across the UK and Europe. They signed a management deal with Stock Akin & Waterman’s first signing - Hazel Dean and made TV appearances on Carlton Kids - Up 4 It, BBC’s ‘Jane Macdonald’s’ “Star For A Night”, packed out gigs at G.A.Y. London and regularly supported pop sensations like Blue, Atomic Kitten and Five. A few years later Chris fought off 50,000 applicants to become one of 12 students in BBC’s reality show Fame Academy. After the TV experience came a hectic tour - 21 dates of sold-out shows at the biggest and most prestigious arenas across the UK from Glasgow to London Wembley, drawing thousands every night. Having already recorded his own version of Van Morrison’s ‘Brown Eyed Girl’ for the Fame Academy album (which sold nearly 400,000 copies and went gold and silver) Chris came off the tour, exhausted, yet exhilarated and keen to get back in the recording studio. Chris now performs full time up and down the country, performing at big venues nation-wide, launched The Party In The Park in his home town of Inverness and rocked a Bournemouth Crowd of 10,000 alongside Amy Studt for Party At The Pier.